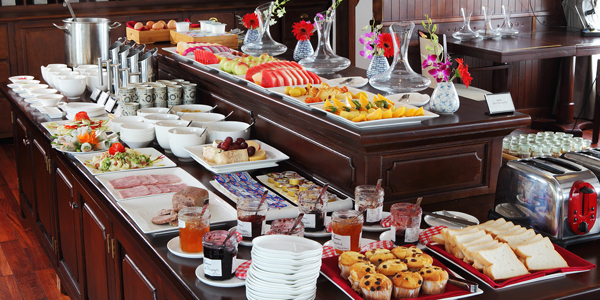 If you book a cruise trip on Halong Bay, you will be served the food onboard with plenty of traditional Vietnamese and international dishes which are cooked from the local food ingredients. 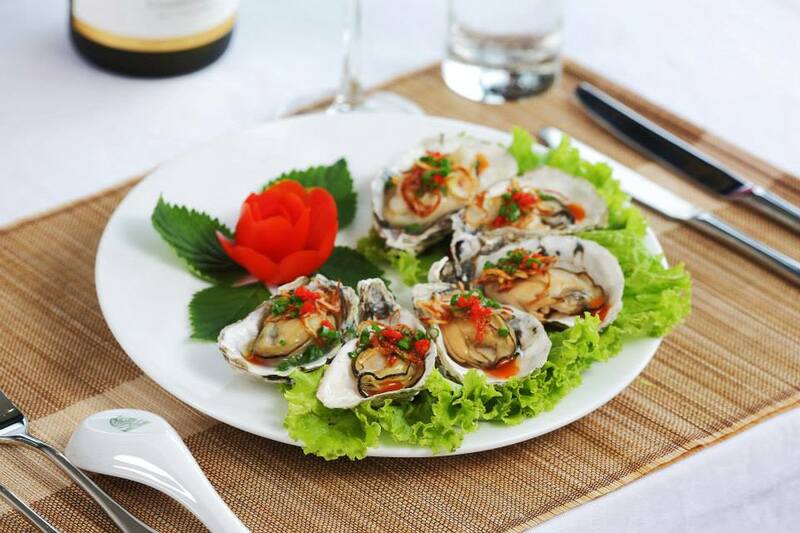 Halong Bay is famous for seafood so most of the dishes are seafood. Hundreds of sea snails and seafood derivatives like prawns, squids, crabs, etc. 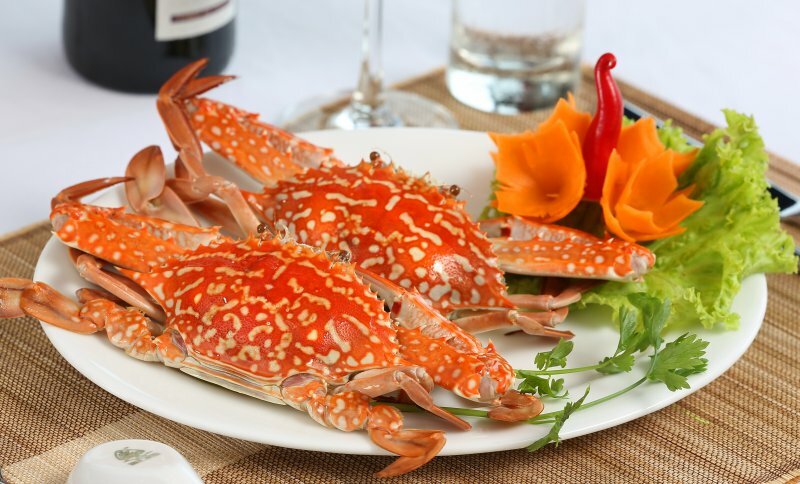 are freshly caught from the sea and supplied to the boats to bring you great taste.